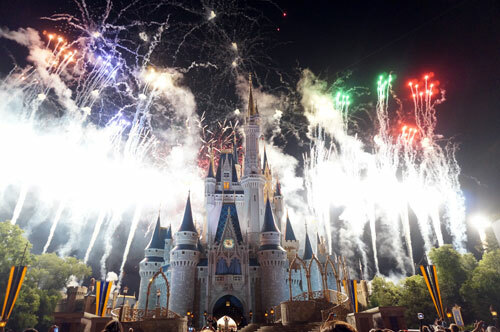 What Will Disney World Look Like In Ten Years? From 1989 to 1999, Disney World expanded to include two new theme parks (then Disney-MGM Studios and Animal Kingdom) and two water parks (Blizzard Beach and Typhoon Lagoon). 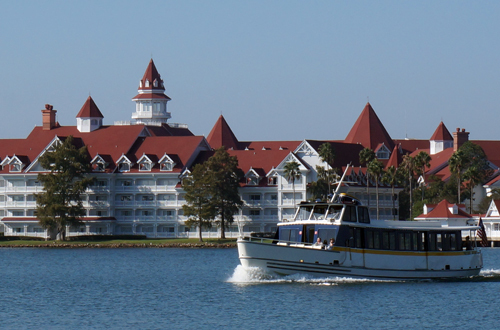 They also added twelve new resort hotels including a Disney Vacation Club location at Old Key West, two All-Star Value Resorts, four Deluxe resorts, and five Moderate resorts. In the more recent years, Disney has made fewer additions. That might all be changing though. We know that Disney’s Hollywood Studios is receiving a makeover that will include a new name, and Disney has also requested rights to restore an additional 575 acres of wetlands in the Disney Wilderness Preserve. Could this mean that Disney plans to add a whole new park? Perhaps. Restoring the wetlands allows Disney to develop an equal amount of acreage on Walt Disney World property. There are plans in the works already, and Disney fans know that there are things Disney needs to do as well as things we wish they would do. What’s more, with a large part of Disney property being undeveloped or unused, there are also many opportunities. So what will Disney be like in 10 years? Perhaps the most uncertainty lies in the park currently known as Disney’s Hollywood Studios. Several attractions have closed or will be closing in the very near future, and the park is undergoing a huge renovation project. Not only will it receive a new name, but park icons like the Sorcerer’s Hat and the Water Tower have been removed. What will take their place? We just don’t know yet. The Studios is going to see a lot of changes in the upcoming years. We do know that Star Tours will gain some neighbors when Star Wars Land becomes a reality. The next ten years could see more Star Wars-related films and games and thus more material from which to draw ideas for the Disney Park. Toy Story Land will also be coming soon. Toy Story Midway Mania is set to close in early 2016 while Disney adds another ride sequence. There could even be an expansion for a Radiator Springs area or a long-rumored Monsters Inc. attraction. That’s what we know; here’s what we hope. 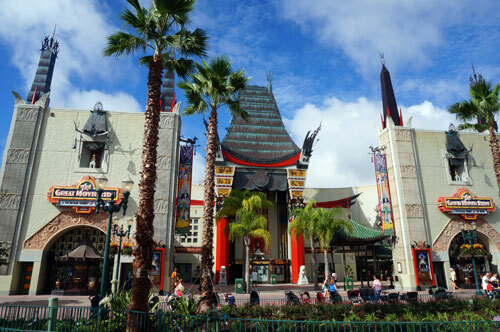 We hope that Disney will keep the Hollywood theme, and with attractions like Tower of Terror and movie-themed rides, it’s likely so. As much as I love Rock ‘n’ Rollercoaster Starring Aerosmith, I would love to see more variety added. 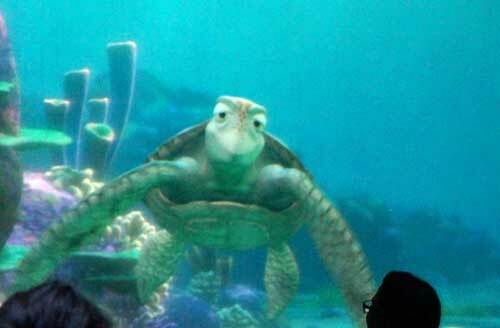 Perhaps Disney will added to the preshow and ride soundtracks, adding several versions of the ride. Magic Kingdom may receive the fewest changes in the next ten years considering that Disney just invested an eye-popping $425 million dollars in the New Fantasyland. Attendance will continue to grow over the next decade, and with the popularity and success of Skipper Canteen in Adventureland, it’s likely that more restaurants will be added to accommodate the crowds. The Magic Kingdom may not see many changes. One restaurant that I think has earned a makeover is Tomorrowland Terrace, which would serve well as a counter-service restaurant by day and a table-service restaurant by night like the very popular Be Our Guest restaurant. I’m also predicting that Tomorrowland will be renovated in the next ten years. Tomorrowland quickly became outdated, and it is in need of an update that will last a while. Maybe Carousel of Progress could be moved Epcot‘s Future World and Space Mountain will transform into Hyperspace Mountain as is promised in Shanghai Disney. Construction on the new land known as Pandora- The World of Avatar began in January 2014 and is expected to be completed in 2017. James Cameron has already announced a sequel that will likely coincide with the land’s opening, and we can assume that he has more in the works considering the popularity of the first movie and the hype around this land. Cameron is on track to make Avatar some of the highest grossing movies of all time. In ten years, Avatar and Pandora will make Cameron and Disney a lot of money and increase attendance in Disney’s Animal Kingdom exponentially. Pandora’s bioluminescent foliage and the new Rivers of Light nighttime spectacular will soon make Animal Kingdom an all-day park requiring more nighttime activities including an evening version of Kilimanjaro Safaris. Maybe we will see a renovated Expedition Everest to fix the broken Yeti? 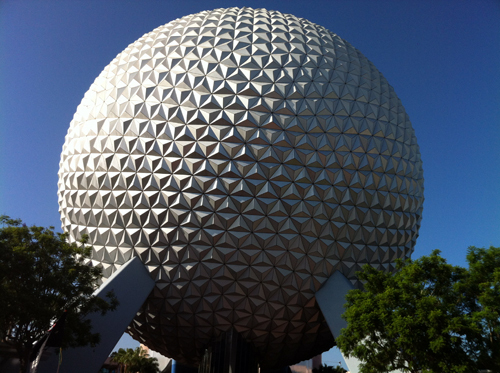 Epcot has been neglected for a while now, and many people criticize Disney for this. It shows in attendance too. Even while other parks’ attendance surged, Epcot attendance has not only been stagnant but has even dipped. 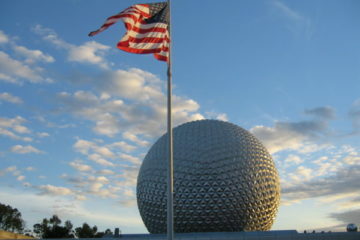 Epcot is overdue for an update. Once the construction is completed at Animal Kingdom and Hollywood Studios becomes whatever it’s going to be, Epcot may be the next park to receive an update. I think that the Imagination Pavilion and the Universe Of Energy Pavilion in Epcot’s Future World will be the first to be updated since these areas are outdated and draw the least amount of visitors. With exciting attractions like Test Track and Soarin‘, these really lag behind. World Showcase may also, finally, gain some new residents. In the early ’80s, Disney announced that new pavilions including Israel, Spain, and Africa were “coming soon.” Also rumored have been Russia, Puerto Rico, Switzerland, Venezuela, and United Arab Emirates. If even one of these countries were added, it would be a game changer! I would also like to see the existing pavilions beefed up a little. Five of the existing countries do not have attractions. Even these additions would make World Showcase more exciting not only for adults but also for children who tend to get bored in World Showcase. I also look for the popular festivals to expand. The Flower & Garden and Food & Wine festivals have gained popularity over the years and have expanded in both length and attendance. Ten years from now, I think these festivals will become alternating, year-round staples in Epcot with the Wonders of Life Pavilion and even the underused Odyssey Pavilion being used even more as hubs. This may also encourage even more permanent new dining options including special adults-only after-hours parties. With more people visiting the expanding Disney World theme parks, Disney will need to provide accommodations in the form of more hotels. 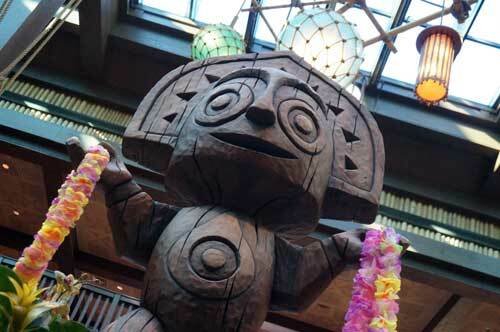 Many people have expressed concerns recently that Disney is catering to the one percent with its very expensive DVC addition at Disney’s Polynesian Village Resort. Disney will likely counter this argument with updates to the existing Value Resorts and Moderate Resorts and maybe even by adding new hotels! Since Animal Kingdom will see a surge in attendance, it’s likely that more people will want to stay in this area. 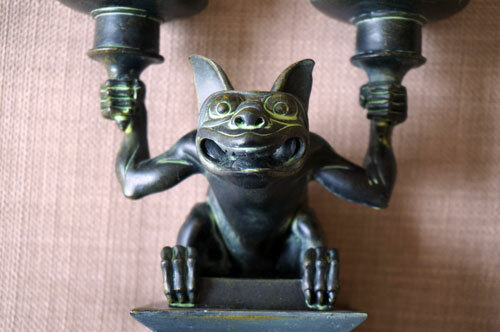 Will Disney add an Asian-themed resort to complement the existing Animal Kingdom Lodge? They could easily add a new moderate or deluxe resort nearby. 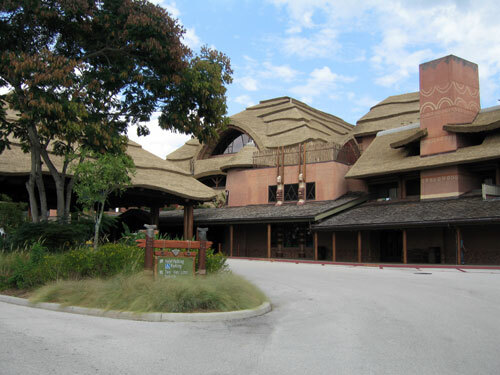 Will the Animal Kingdom Lodge get some new neighbors? It’s also likely that the DVC will see more locations added. Disney’s Wilderness Lodge is already set to receive lakeside cabins, and the abandoned River Country area could be a great location for a DVC expansion at Disney’s Fort Wilderness. The trend has been in converting and adding on to existing resorts, and I look for this to continue since it is much more cost effective than building new resorts. Whether resorts are new or simply improved, I look for a larger variety in room sizes to be available to accommodate families and groups. Disney has always been at the forefront of developing technology, and this will likely continue in the form of transportation. The company has already spent millions developing MyMagic+, MyDisneyExperience, and MagicBand RFID technologies, and it’s time to put them to work for more than just FastPass+ and Advanced Dining Reservations. Perhaps someday we will see on-demand transportation as well as driverless shuttles at Disney World. Guests could use their MyDisneyExperience app to schedule transportation and use their MagicBand to board. The app will send you an alert when your shuttle is close allowing you more time in the parks and less time waiting at a bus stop. I would love to see the monorail expanded to include stops at more resort hotels and more parks, but sadly don’t expect it to happen. More monorails? That would be cool, but I’m not counting on it. Could the PeopleMover become a real, functioning transportation option? 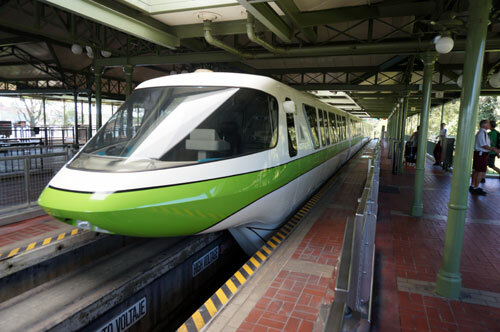 Maybe it could be an alternative to the monorail for short distances like between Animal Kingdom Lodge, a new hotel in the same area, and Animal Kingdom Park. Disney Springs has already seen a huge renovation project in the past few years, but I hope even more will come. We already know that DisneyQuest will be replaced with the NBA Experience including a restaurant and retail store. The nearby Cirque du Soleil pavilion may also see an update since La Nouba is already almost ten years old. However, it will likely just be a new show since the building was built specifically for this purpose. Fans of the now defunct Adventurers’ Club also hope to see a revival of this popular Live Action Role Play club. 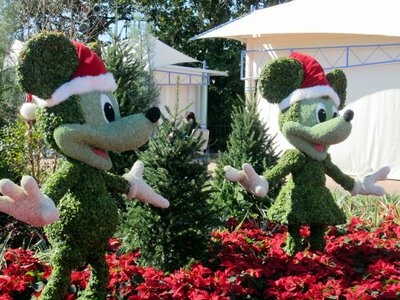 Do you think Disney World will be even better in ten years?